Sporting events have been around for a long time and as a parent you are more than likely going to be attending some of these events as your children are growing up. Whether they win or lose the most important thing is how you look at these sporting functions. 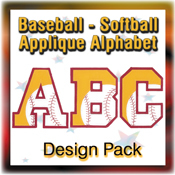 To help you look as sharp and stylish as possible, we have some suggestions using Starbird Stock Design’s new Sports Applique Alphabets on how to decorate garments to support the team. 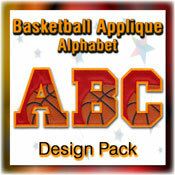 These 8 new sports appliqué alphabets were just released on Ann the Gran’s website and by clicking on the pictures of any alphabet will take you to it. 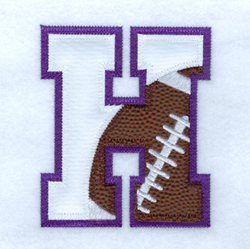 All the major sports are covered, and we didn’t forget about the support the cheerleaders give by doing an appliqué alphabet just for them. 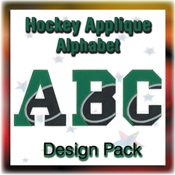 Shown below is an example of how the Hockey Applique Alphabet designs can be used by using the letters to depict a high school name and embroidering the word “Hockey” below it. 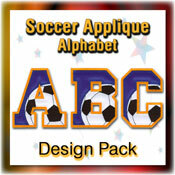 A nice added touch would be to include your child’s number somewhere on the garment as well. 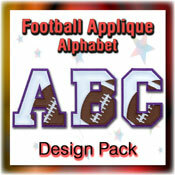 The Football & Basketball Alphabet can be done using a special fabric for the football and basketball that really makes the letters pop and a couple of examples are also shown below. 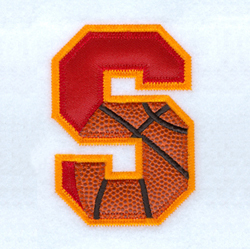 Starbird Stock Designs can cut this special fabric for you, as well as any of the other appliqué alphabet designs you may want. I do have one word of caution for you though! 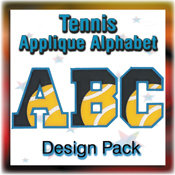 If you wear any of your newly decorated garments with these alphabets to your children’s sporting events, please make sure to bring a note pad with you. All of your friends who see you are going to want the same thing you are wearing so you will need to be prepared to take their orders. All 8 of these new packs will be 50% off for a short time only on Ann the Gran so please make sure to take advantage of these low prices while they last. Good Luck and I hope you root your children on to the Championship wearing your newly decorated apparel! Good luck with this idea. 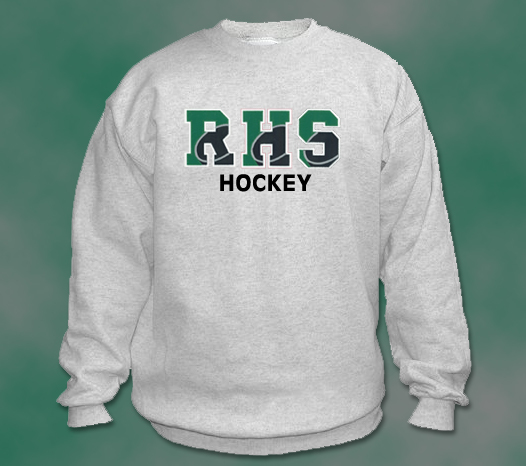 I did sweatshirts for my GS and he was told not to wear them to school as they sold "official" sweatshirts that were permissible. Check to see if your child's school has any rules such as this. Otherwise, they can wear them when and were they please. 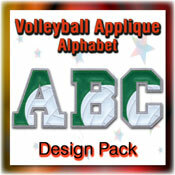 New Quick Font Lettering Eliminates Guesswork Can you trust your thread?